My name is Gideon Chiaet. I’m a creative developer focused on meaningful digital experiences and effective production processes. My goal is to clear up the blurred lines between creative and development by bringing an understanding of both sides to the table. I enact this through building prototypes quickly and thorough front-end execution—and by listening to what everybody is saying. I’m equally fulfilled by leading projects and producing the pieces of what makes them work. Previously, I co-founded the creative agency Metronome3 and led their creative and technology divisions. These days, I’m interested in expanding my knowledge to all areas of creative technology, and I’d love to discuss what that means to you. 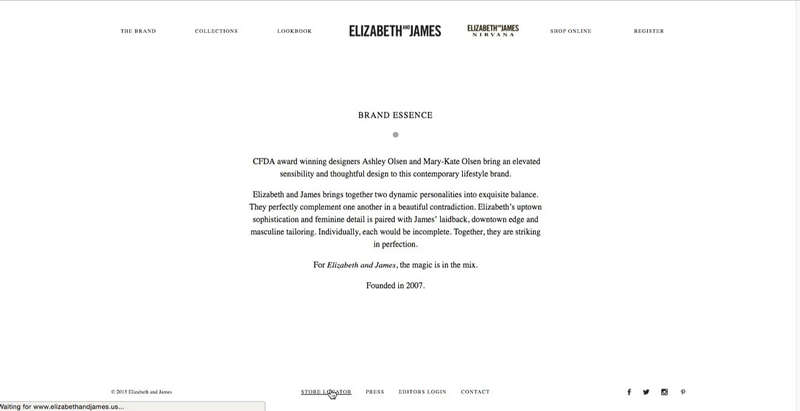 Elizabeth & James is a high fashion streetwear line designed by the Olsen twins. 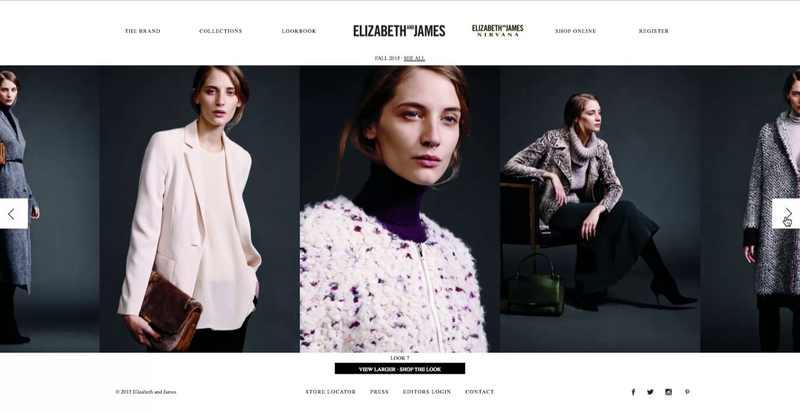 I took their online presence from a messy flash container to an elegant responsive website. Although the front-end is nice, the RefineryCMS powered back-end was one of my favorite decisions on the project. Compared the alternatives, it was minimal enough to keep the entire site in check without cluttering the back-end. 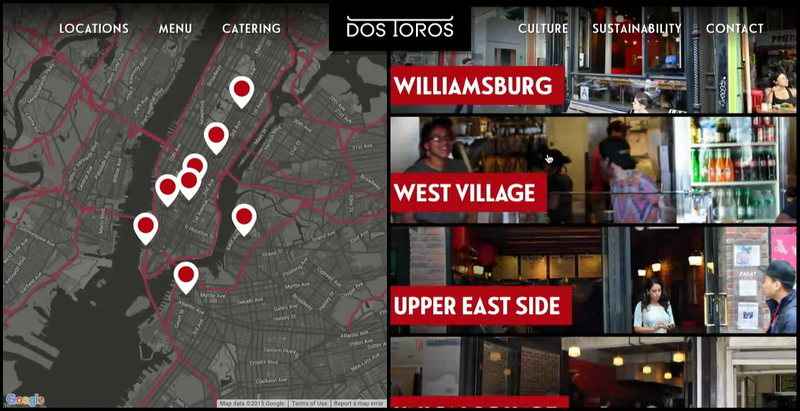 Dos Toros is a fast casual restaurant with the goal of bringing the Bay Area taco and burritos experience to New York. 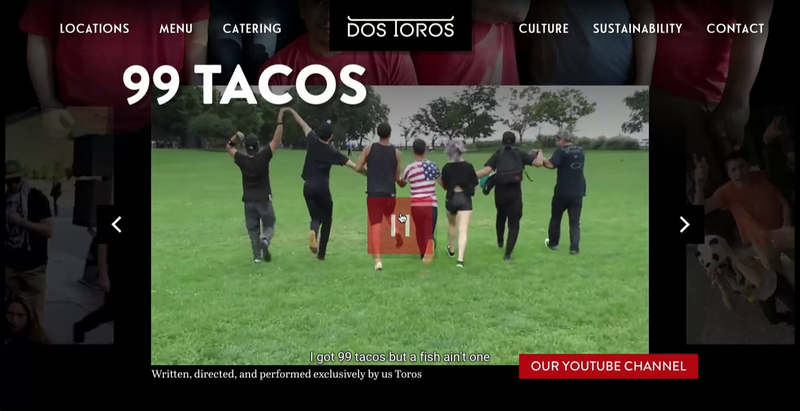 I worked with the passionate partners of Dos Toros to create the best damn burrito site you’ve ever seen. I worked extremely closely with the partners at DT to create something that helped represent the passion they had for their company. 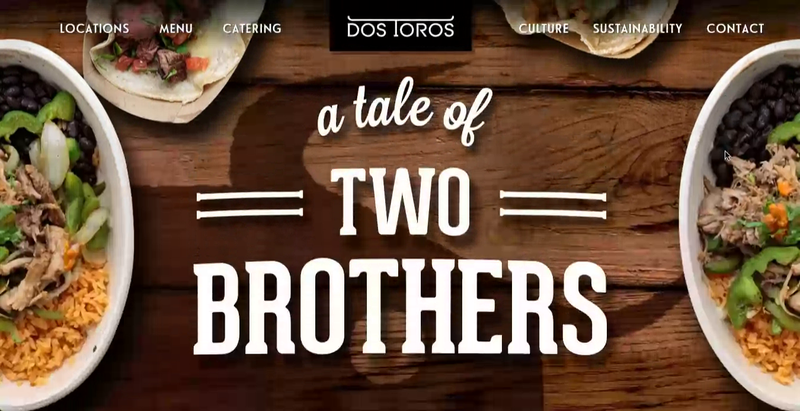 This close collaboration allowed us to develop very exploratory ideas to help separate their brand from the competition. On my off time I like to discover new music, ride my bike, and listen to podcasts. I just built my first chrome extension, Record Reference. You can get in touch with me by sending a message to gc@gideon.co. I'm also tweetable at @gideonco, and keep my public bookmarks on kifi. greetz 2 everybody who supports me (past & present). You’re all very special to me.